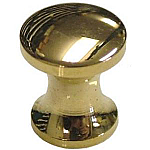 A small machined brass knob that is perfect for small drawers or doors. 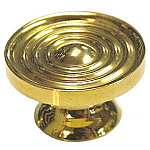 This knob has a modern look but will add a vintage feel to any decor. 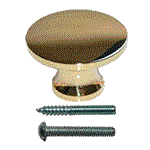 Package contains one knob with wood screw and machined screw. Item ships same or next business day. 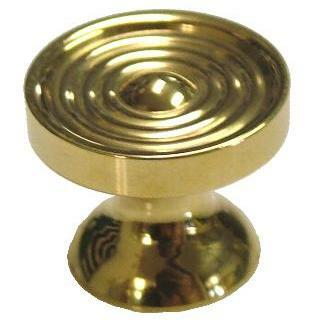 This item is $1.37 when your order exceeds $250 before shipping in qualifying items.